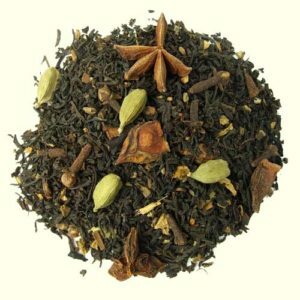 Traditional Earl Grey tea. 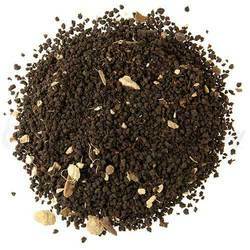 This is a luxury black tea blend. An unbelievable aroma portends an unbelievable taste. 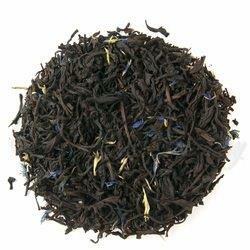 We are often told “This is the best Earl Grey I have ever tasted”. The infusion is bright and coppery. Compatible with milk. 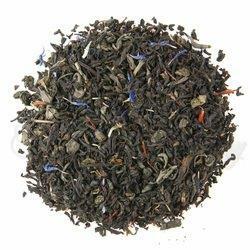 Ingredients: Luxury black tea (orange pekoe grade), cornflower petals, natural flavours. Medium strength.